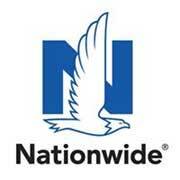 Nationwide is the first and largest provider of pet insurance in the U.S. Plans are available for dogs, cats, birds and exotic pets. Dog Liability Insurance. Serving All of California.